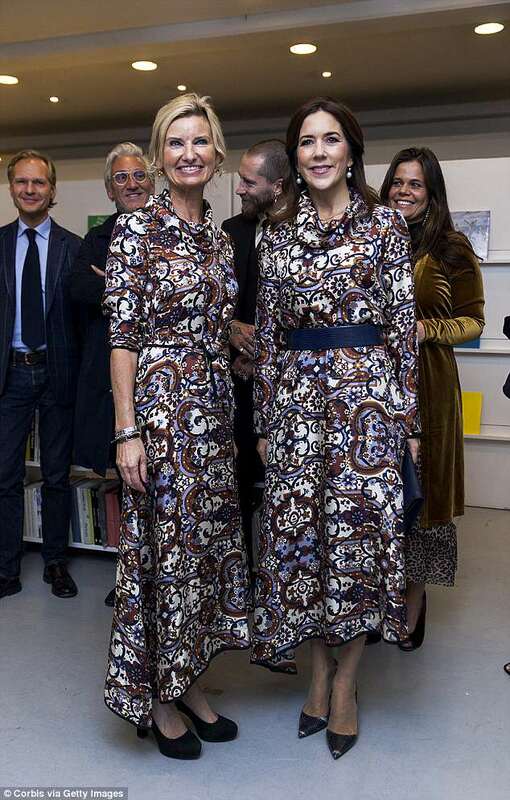 Princess Mary attended a Fashion Summit in the same outfit as someone else. 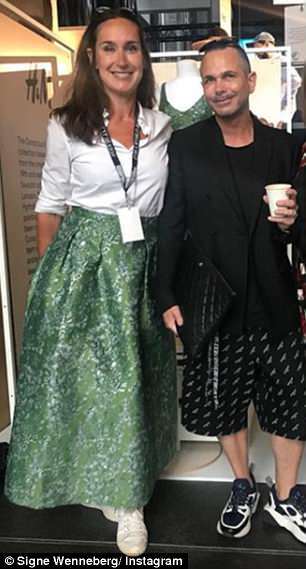 Both women had turned a H&M Conscious dress into a statement skirt. While one sustainability fan wore the outfit on day one, Mary wore it on day two. To be fair to Mary, she looks better in the green skirt than the other woman with the clunky sneakers. 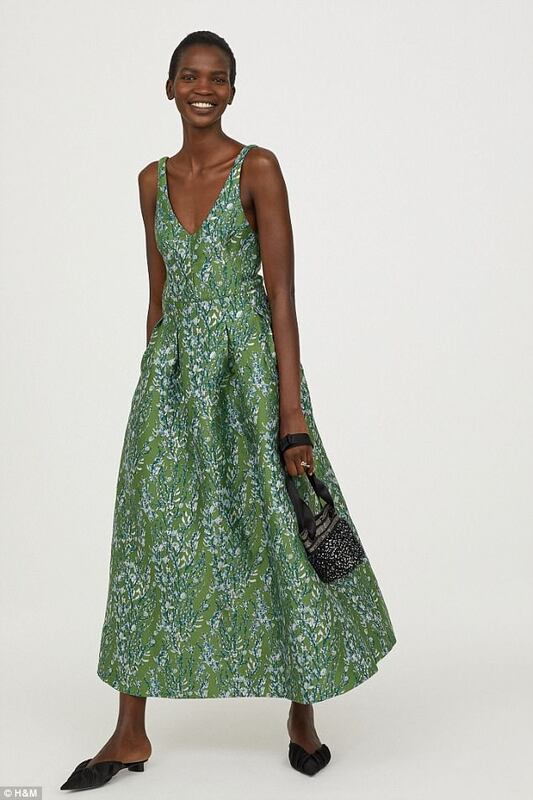 The skirt is very pretty and I like both pieces but it was made for a taller woman with a more willowy frame. Mary would have looked the same way as that other woman if she hadn't worn high heels. I'm still ranting about YET ANOTHER NEW OUTFIT.